THROWBACK THURSDAY: 10 Years of Octobers! TEN YEARS of late October photos. Here is me justifying such a me-filled post to myself. I’ve never done #throwbackthursday on Instagram, not even once, so I’m just going to really go for it here! These were some formative years! I was 13 ten years ago! AND my mom is one of my subscribers, and I know she’ll like this. Hey girl! 2003- Oooh, I look mad. Why are 13 year olds so mad? 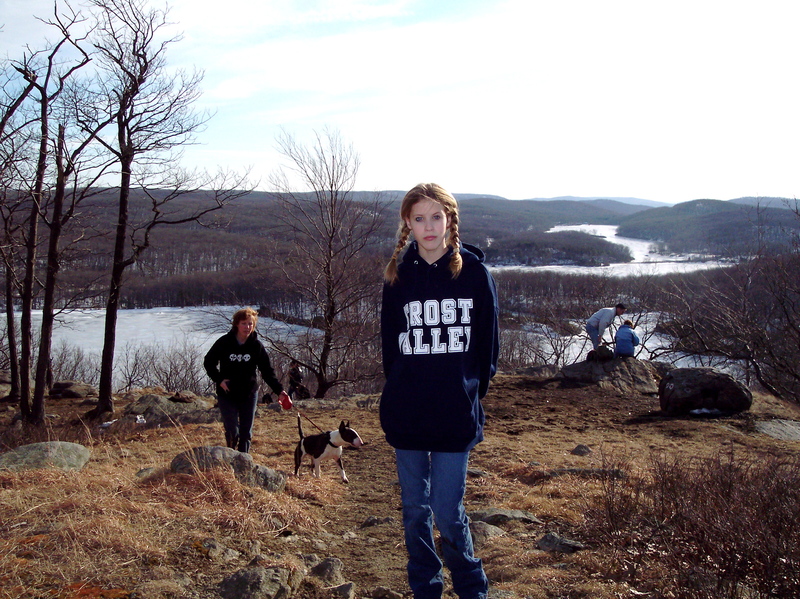 Hiking with my family- that’s my dog Bewee and mom in the background, wearing a skate hoodie, of course. 2004- Here is 14 year old me, hiding in the skate shop. I slept in foam rollers to achieve hair like that! 2005-Exploring the crawl spaces at my old church instead of mingling with my elders after Sunday School. I got all the kids to do it, since I was a good 2 years older than everyone. I was not a good role model. 2006- Now living in Hawaii, age 16 but looking incredibly young. Do all 16 year olds look like babies? How long do you think that full wall collage behind me took? It helped that I didn’t have friends yet. 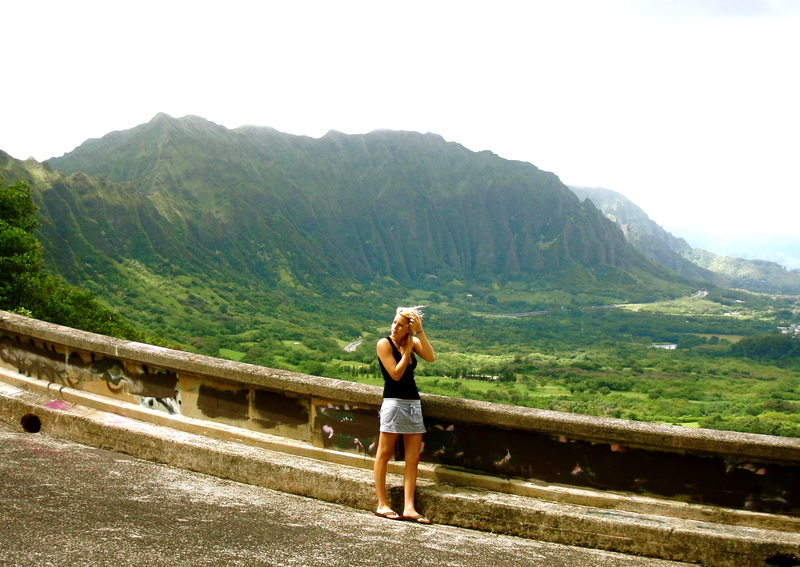 2007-A family outing to the Pali Lookout, a year later. I borrowed that skirt from this girl Kelsey, and she had to threaten me to get it back. I loved it, for some reason. 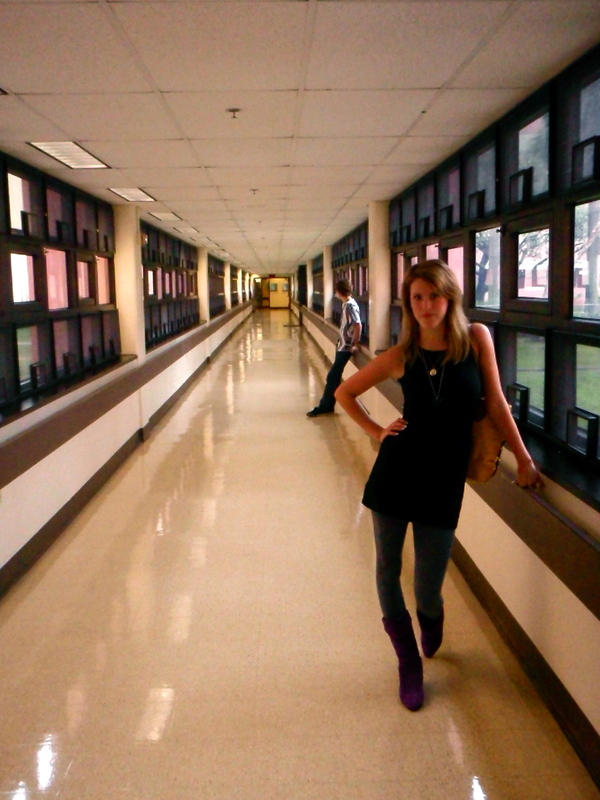 2008- Playing in the semi-creepy, bright pink Hickam military hospital on Oahu one day with my brother. I was 18 & a high school graduate (KaLaHeO 08!!!!). 2009-I guess it’s obvious that this was the year we MOVED TO TEXAS, YA’LL! 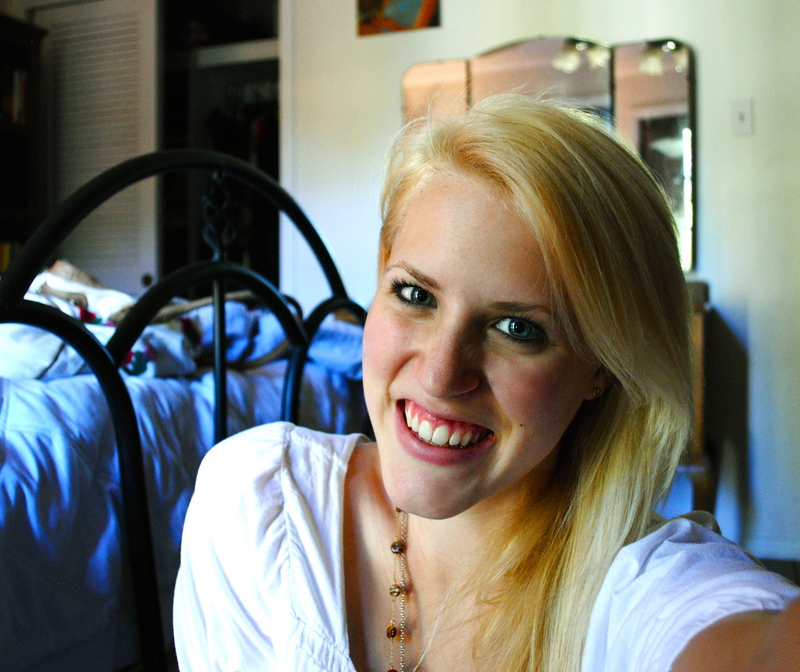 2010- I remember taking this picture a few months after I started dating Scott, wanting good, up to date pictures on my Facebook profile when I finally friend requested his sisters, especially the oldest one. Now she is a nun, so I guess this photo was for nothing! 2011- At the 9th street Halloween Jam, age 21. Not sure why I wore that belt with the outfit, but I do NOT like it. 2012-This was a very special day. 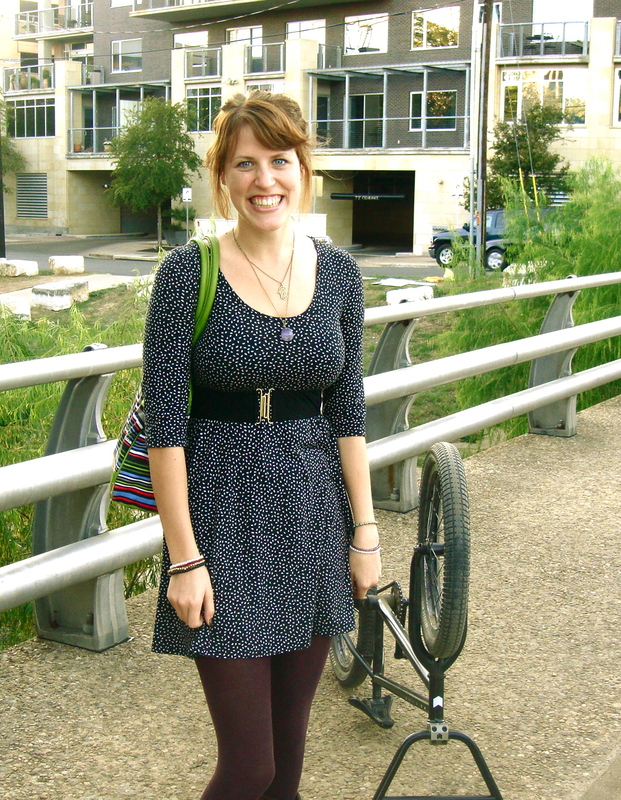 This was the day I went to Bicycle Sport Shop and bought my bike, Monty. 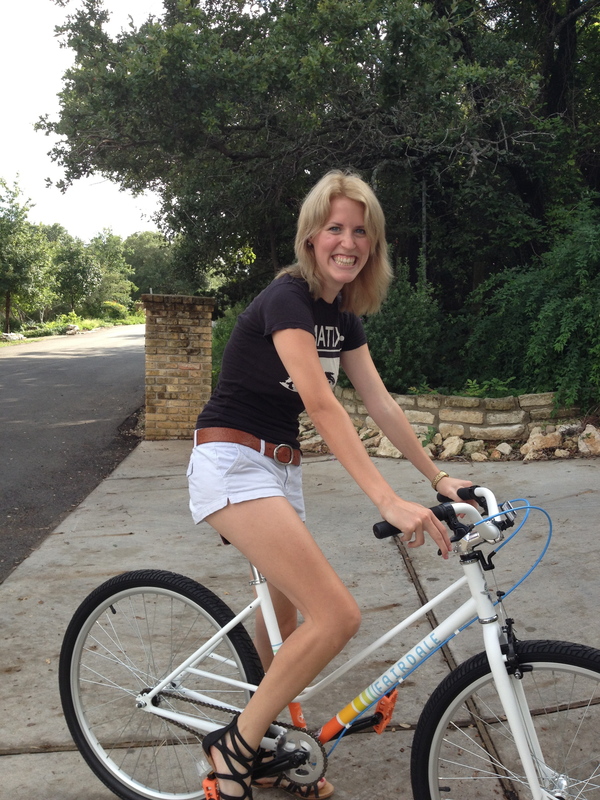 BIKE LOVE! 2013- Oh! It’s me now! 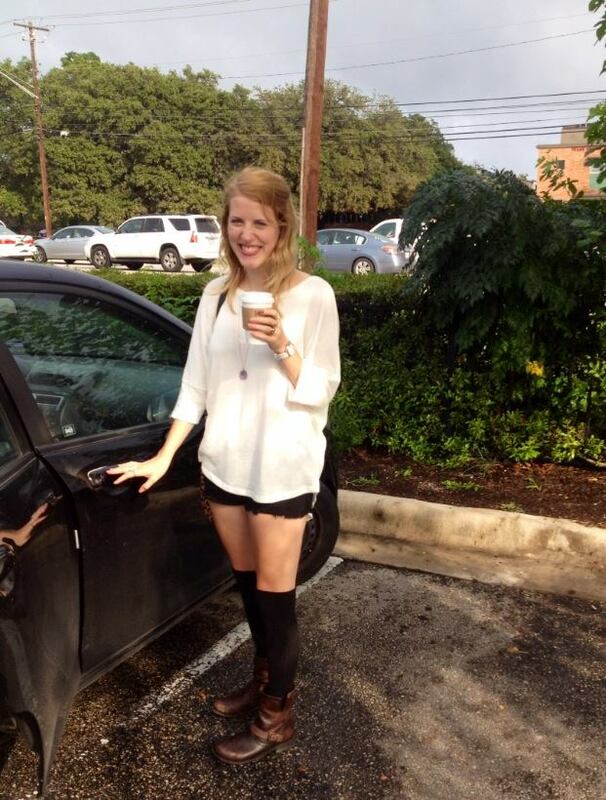 Coffee in hand, out a few days ago in the rain! Well, now I am thoroughly sick of myself. But it was cool to look back. Now I want you guys to post something like this! Show me your angry 13 year old selves! Also, were you a late bloomer like I was? Or were you one of the cool girls who looked so together in middle school? Have a happy end of month!! HOW TO WRITE A BOOK: My 5 Rules! I love it! Frost Valley! Hiking in Harriman State Park… The Bevos pic is waaay cool. Nice shoes.